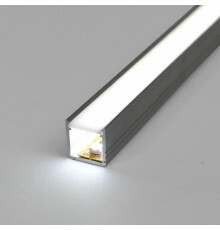 LED lights can be a great, energy-efficient way to provide your space with a lot of light. 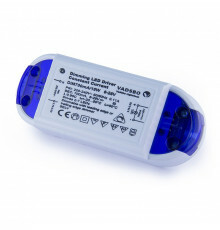 But even though they use up less power, they still require it in order to function. 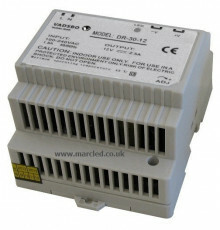 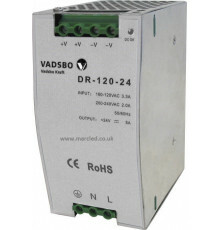 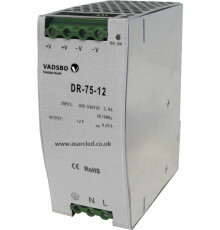 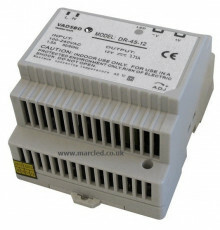 Make sure your LED lights get their power in the most efficient way possible by utilising Marcled’s LED power supplies. 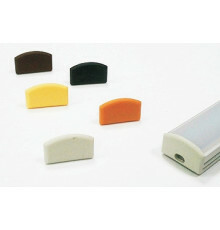 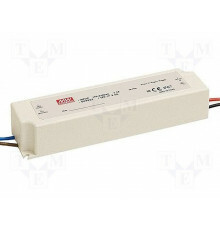 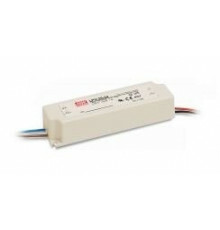 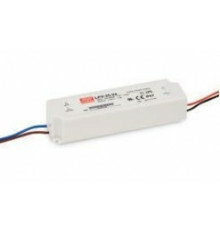 We offer a great selection of LED power supply units. 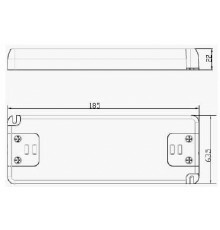 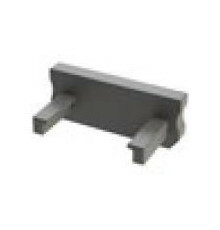 Choose from the basic three categories of din-rail-mounted supplies, single output supplies, and panel-mounted supplies. 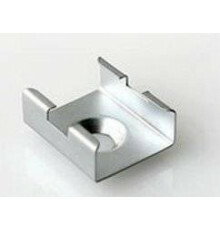 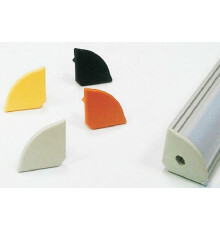 With such a broad selection, you are guaranteed to find something that will fit perfectly into your project. 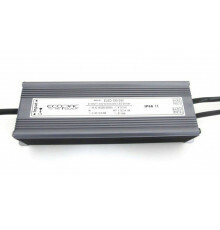 Reliable and cheap, our LED power supplies are among the best on the market. 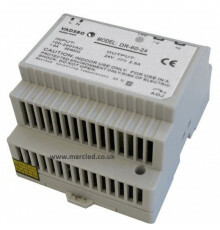 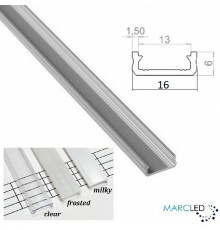 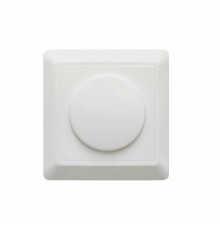 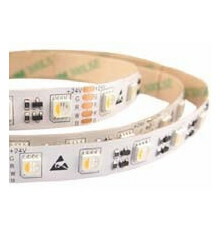 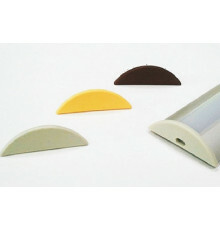 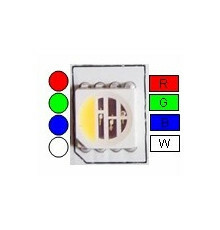 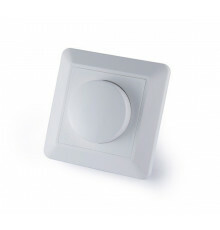 Marcled is one of the UK’s leading providers of LED drivers. 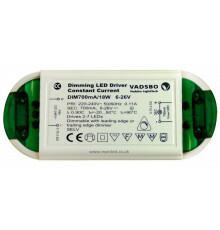 We offer a wide range of drivers, including constant drivers, dmx constant current drivers, constant voltage drivers, etc. 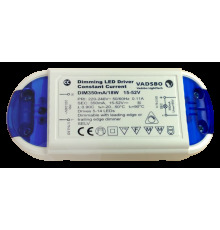 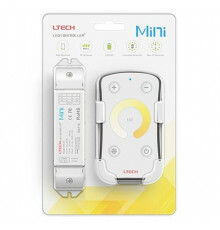 With these drivers, you can make sure that all your LED installations are running smoothly, as we always make sure that our products are made up to the highest standard. 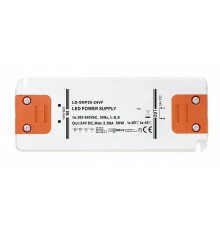 LED Power Supplies There are 152 products.